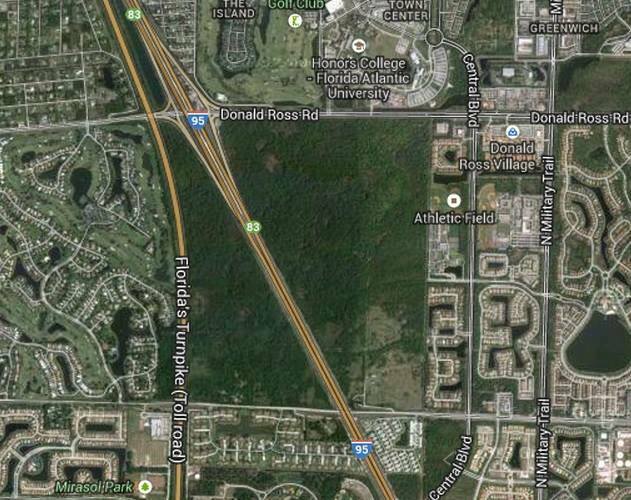 Located in Palm Beach County, Florida, the Briger Forest is a 681-acre mix of freshwater marshes, hardwood forest and prairie that’s slated to become part of a commercial/residential offshoot of the Scripps Research Institute, a biomedical research company. 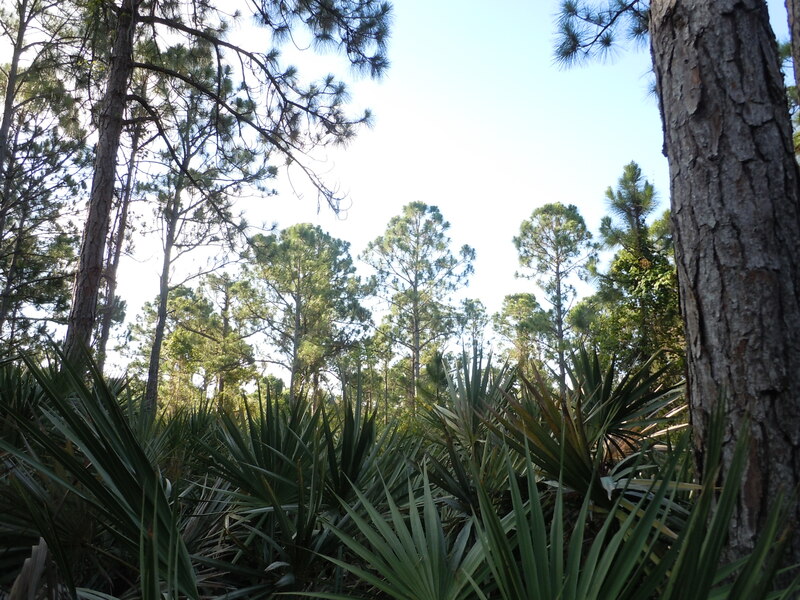 Is one of the largest tracts of intact forest remaining in all of southeastern Florida. Has an ecosystem that is one of the last of its kind in its area. 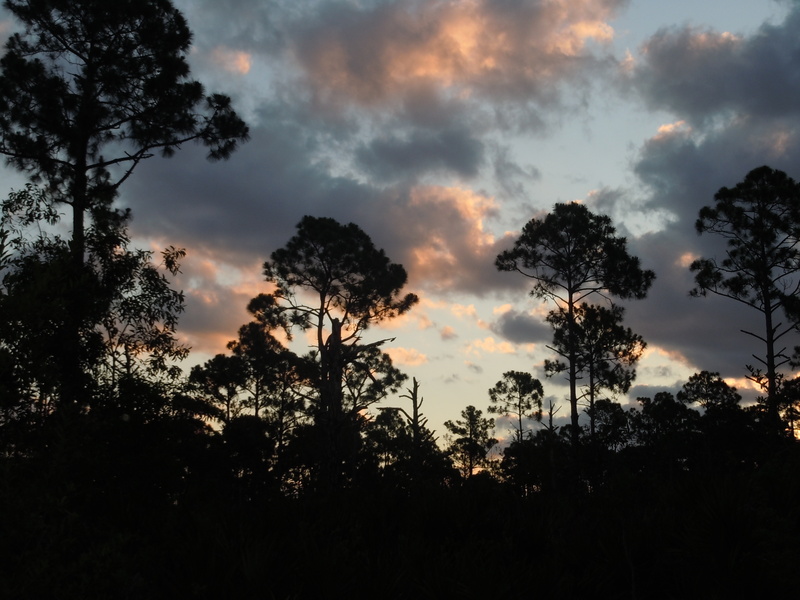 Is home to the endangered Eastern Indigo Snake, as well as several threatened species such as the gopher tortoise and the hand fern. Is an important locale for migrating birds. Contains habitats suitable for at least 13 species listed for protection. 1.6 million square feet for Scripps office and biotech research space. 2.4 million square feet for spinoff office and biotech research space. 500,000 square feet for commercial/retail/office development space. In 2010, a joint effort between Everglades Earth First! and the Palm Beach County Environmental Coalition refuted the applicant’s reports regarding threatened and endangered species. Their report can be found here.